CITYCAMP is a mobile day camp in neighbourhoods across the Greater Toronto Area. Guests turning 6-12 years grow, learn, laugh and, most of all, have unforgettable FUN. Huge water slides, archery, skateboarding, bazooka ball, teambuilding, arts, nature experiences and all kinds of creativity-boosting activities make every day new and exciting. 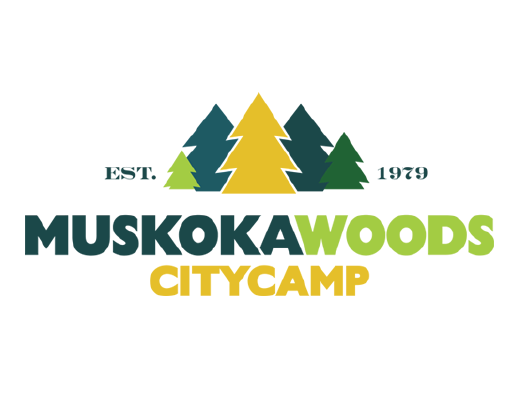 All the fun of Muskoka Woods comes to a location near you!